Tom Redmond presents Marc-Andre Hamelin playing Feinberg and Beethoven and Jamie Barton singing Sibelius as part of the Liverpool Philharmonic's Chamber Music Series. 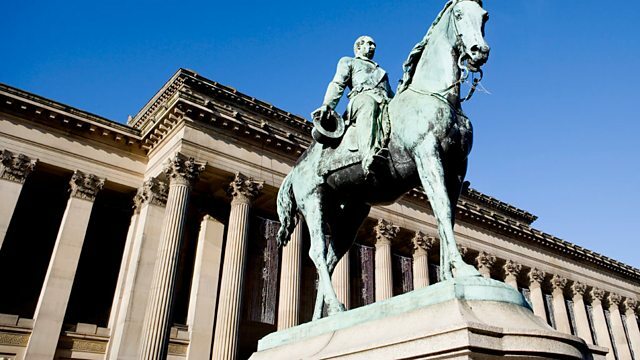 Tom Redmond presents the last of four programmes recorded at St George's Hall as part of the Liverpool Philharmonic's Chamber Music Series. Marc-André Hamelin plays Feinberg and Beethoven, and Jamie Barton sings Sibelius. Performer: James Baillieu. Singer: Jamie Barton. Music Arranger: Brodsky Quartet. Ensemble: Brodsky Quartet.